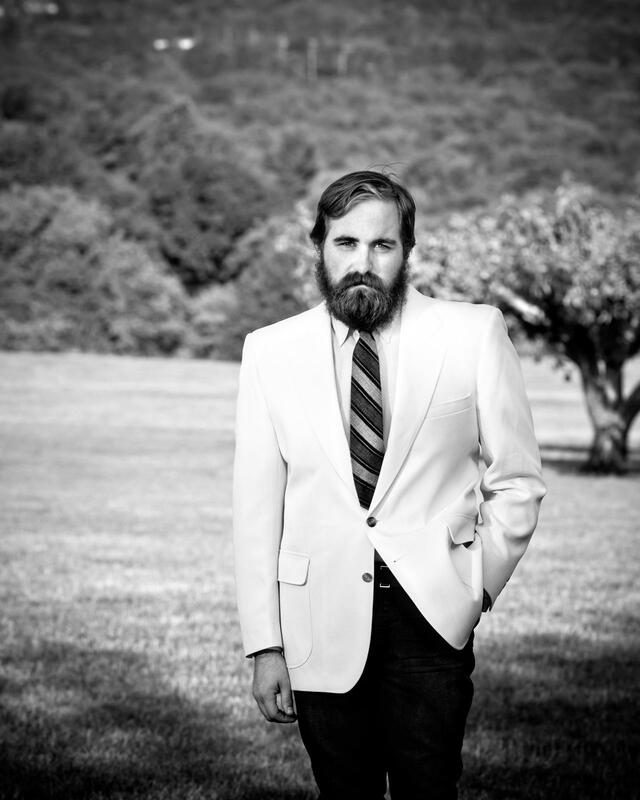 Popular bluegrass artist David Mayfield has come home to start a recording company. Sweetside has recently opened in downtown Canton, but he's kept his new venture mostly under the radar. For this week’s Shuffle, The Devil Strip’s music editor Brittany Nader talks about the new studio. Nader says she heard about Sweetside Recording Company through the Cory Grinder Band of Akron. "They told me they had recorded their new album at this place called Sweetside, and I had never heard of it. 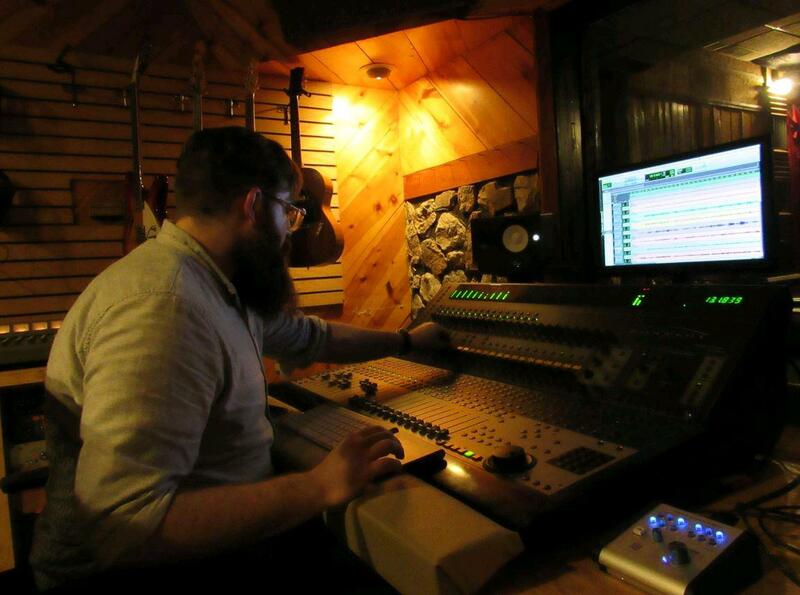 I found out it was opened and operated by Grammy-nominated producer David Mayfield." Mayfield's music career began when he was a child. He performed in his family band, One Way Rider, with his parents, David and Valerie Mayfield, and his younger sister, Jessica Lea Mayfield. "He started doing his solo stuff with the encouragement of his sister and Seth Avett of The Avett Brothers. So, he started The David Mayfield Parade where he was writing and performing his own original material." Mayfield spent the last few years recording and producing in Nashville at his Tiger Spa studio. Now, he's back home. "Canton has its arts district and I feel like that's a hub that's separate from the rest of the city, at least the way a lot of people perceive Canton," Nader says. "It's really thriving, and Canton does have a rich music history, particularly with country artists." Nader says what makes Sweetside unique is Mayfield's collection of vintage microphones and guitars. "It does have a certain charm and sound that musicians would enjoy, who do old-school music like Americana, bluegrass, folk or country." Nader says Mayfield likes to have a relationship with the people he works with. "He wants to be 100% behind every artist and album that he produces. I feel like having that advocate who has all this knowledge, experience and skills would probably put a lot of people on the map from around here." 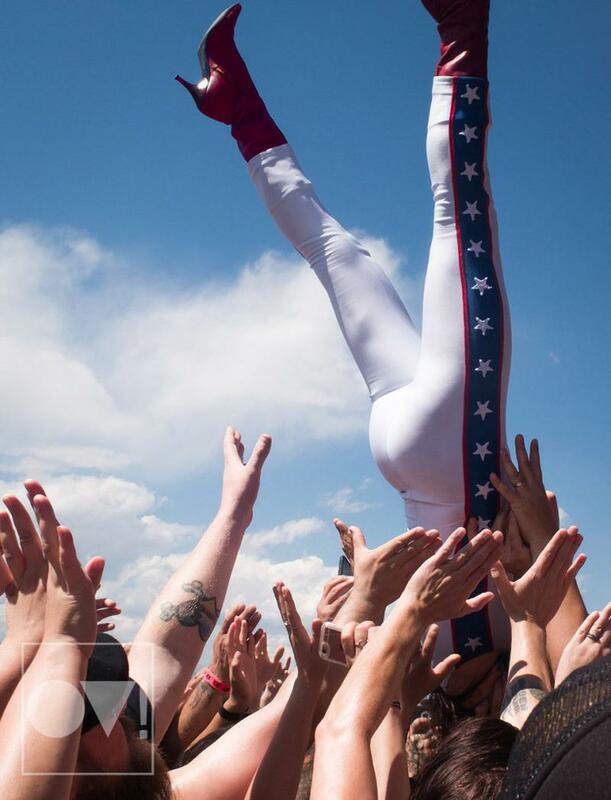 Concert photography has changed a lot in the era of smart phones and social media. But for Cleveland photographer Judie Vegh, it’s still an art form. 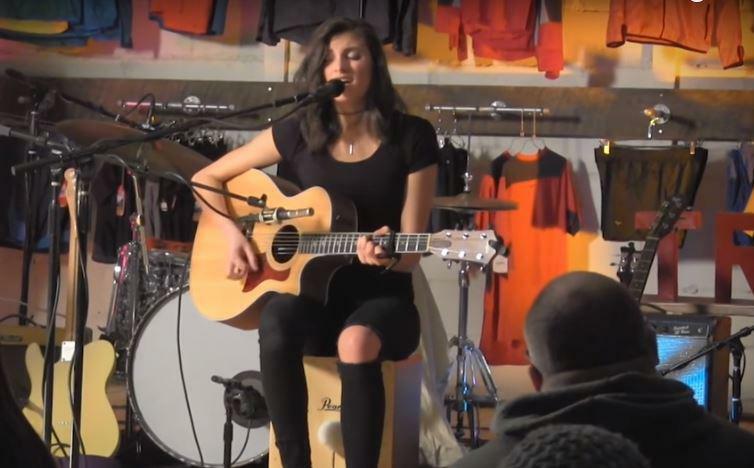 For this week’s Shuffle, we see Northeast Ohio’s music scene through Vegh’s lens. A 2014 reunion concert of Cleveland hip-hop group Bone Thugs-N-Harmony was the moment Judie Vegh realized concert photography was more than a hobby. 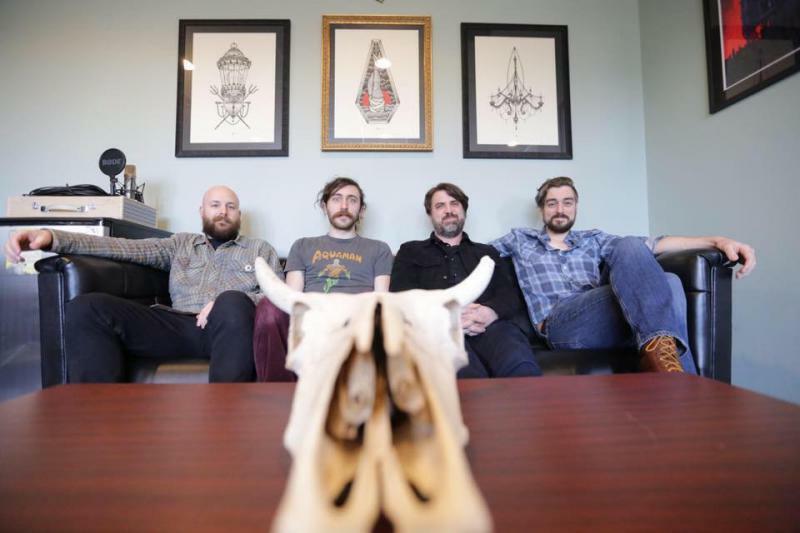 The rock band Relaxer may not be a household-name in Akron, but its members are. Founder Jamie Stillman has been playing in bands for decades, and owns EarthQuaker Devices. The Akron company sells hand-made guitar pedals that are popular with musicians around the world. For this week’s Shuffle, Stillman and band mates Joe Scott, Corey Haren and Brad Thorla talked about being in business together, growing older and defining passive progressive rock. A monthly concert series in Cleveland is about to mark three years. But you’ve likely never heard of it. That’s because Sofar Sounds’ performances are meant to be kept a secret. For this week’s Shuffle, we look at this subscription-only concert experience. Imagine getting a ticket to a show but all the details --- from the performers to the location --- are a mystery until the last minute. That’s Sofar Sounds, or Sounds From a Room. It’s a subscription to intimate pop-up concerts.